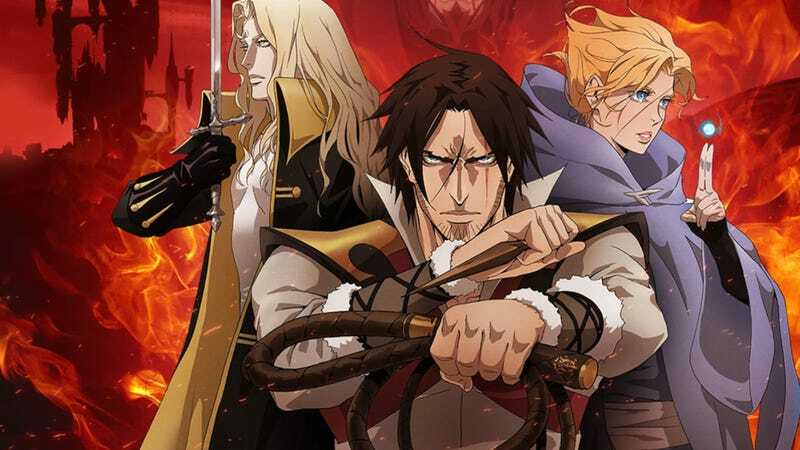 Vampire Hunters eager for the return of Netflix’s awesome Castlevania anime won’t have to wait long. Vampire Hunters eager for the return of Netflix’s awesome Castlevania anime won’t have to wait long. According to writer and beard aficionado Warren Ellis, the show will return with eight new episodes this summer.